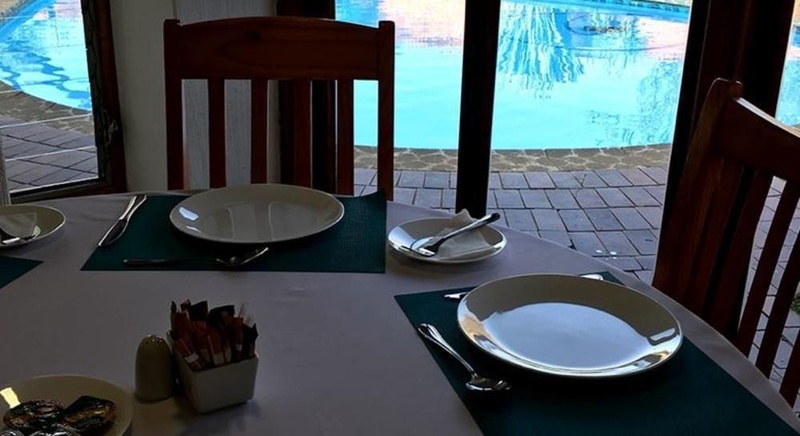 Located in Boksburg, Royal Sable B&B is a 5-minute drive from K90 Shopping Centre and 7 minutes from East Rand Mall. Featured amenities include a 24-hour business center, a 24-hour front desk, and laundry facilities. A roundtrip airport shuttle is provided for a surcharge (available 24 hours), and free self parking is available onsite.